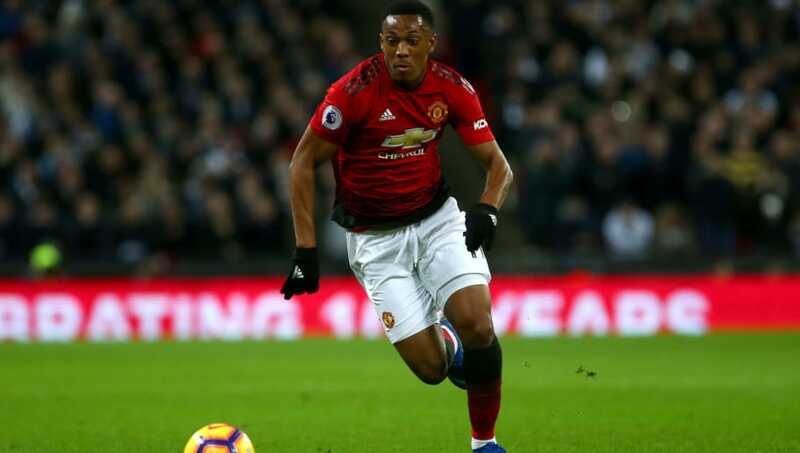 ​​Manchester United forward Anthony Martial has hailed the impact that caretaker manager Ole Gunnar Solskjaer has had at the club since taking over, claiming said that the manager lets him express himself on the pitch. Solskjaer took over the reins at United until the end of the season after Jose Mourinho was given the sack following a string of poor results that saw them floundering well away from the title challenge and the top four race. Martial, who struggled for form under Mourinho's tutelage, has revealed that the Solskjaer allows him to express himself, and has scored one goal and provided one assist under the new manager. According to ​Goal, Martial said, "It is great for me to work with a manager who was attacking even when he was playing, just like me. It remains to be seen if Martial will be able to start scoring more freely for Manchester United, considering that it was not long ago that there were persistent rumours that he would be looking to leave the club. If he can find his form again, then chances are he would remain at the club and sign a new deal.